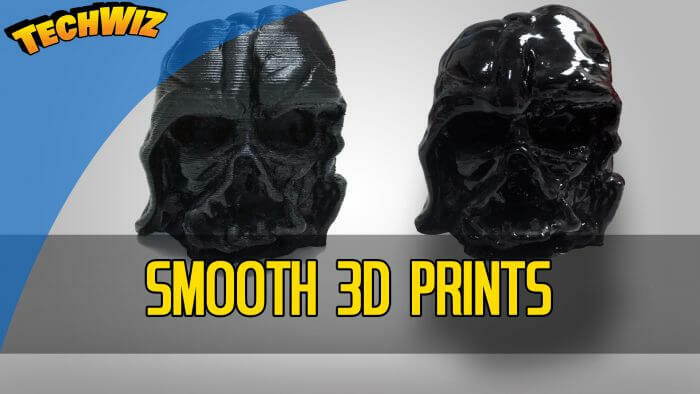 If you are looking for an effective and safer way to smooth your 3D prints, then my first suggestion would be to try an epoxy solution rather than acetone. I have tried using acetone on my 3D models previously, however, the fumes became overpowering. This was just using the cold acetone method and not the highly dangerous heated method.